Home > Blog > Floral Forecast > Red Flowers in Miami Webshop! 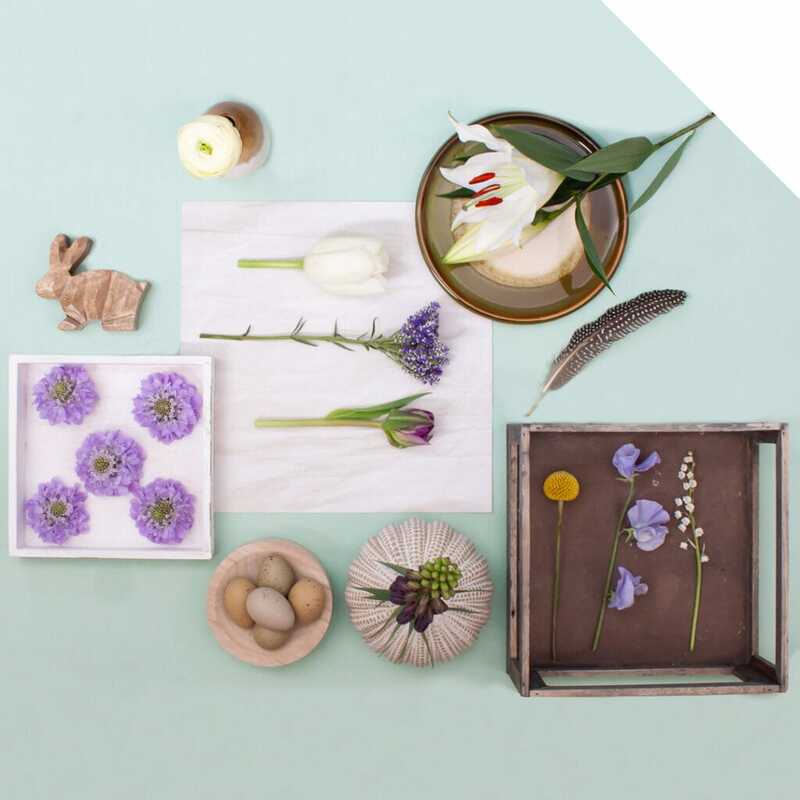 On our webshop you can select different textures and shapes of red flowers to create gorgeous arrangements for Valentine’s Day. In this post, we will show you our favorite options. Red is commonly used in Valentine’s Day bouquets and arrangements. The color red is a powerful symbolism of love. In the West, the color red is associated with heat, passion, anger, and love. In China, India and other Asian countries, people associate the color with happiness, power and good fortune. To read more, you can visit our blog about red. All varieties of Red Flowers available for you! 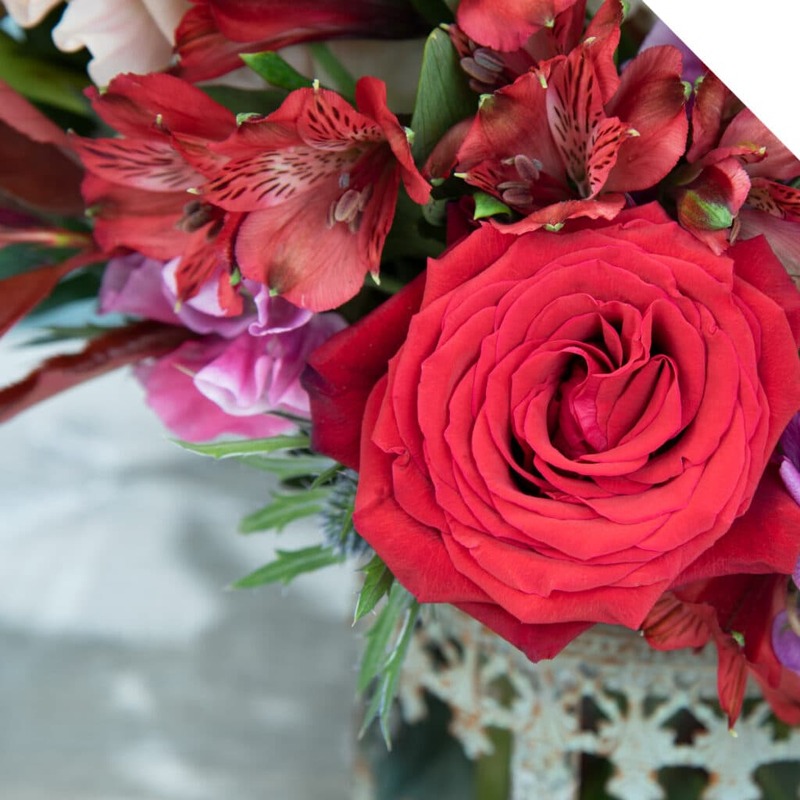 We have an immense variety of red flowers, so you can provide your customers with endless possibilities to create the most magnificent Valentine’s Day! 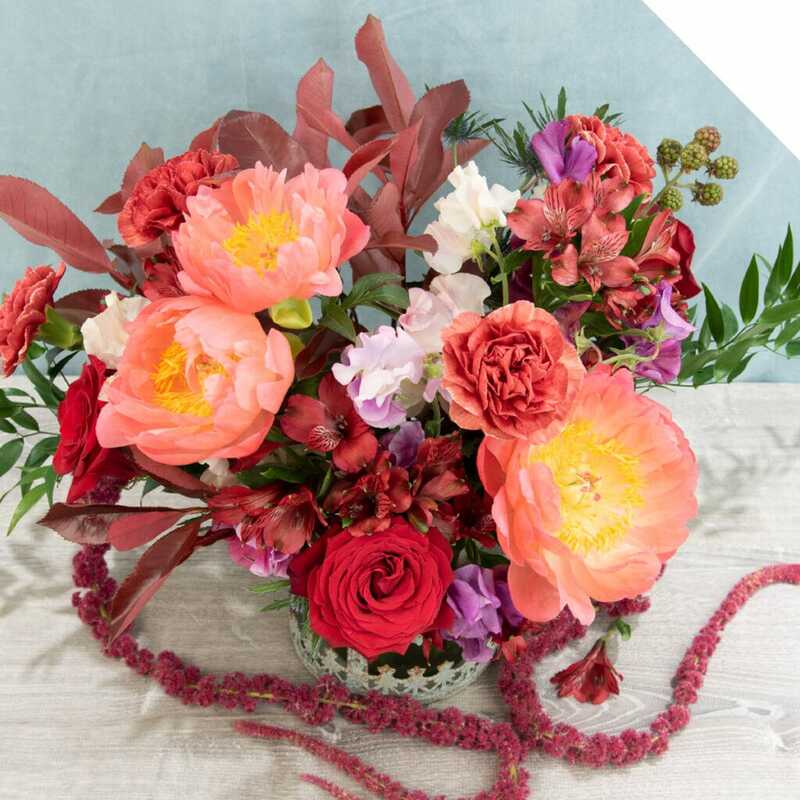 You can mix textures, varieties, and shades of red to create attractive arrangements. Below you will find some of the varieties you can work with. Alstroemeria is also known as Peruvian Lilies. The difference between the regular Alstroemeria and our Alstroemeria is the size of the head, the number of blooms on the stem, and the long vase life. Alstroemeria is available year-round on our webshop and is a popular flower for Christmas and Valentine’s Day. 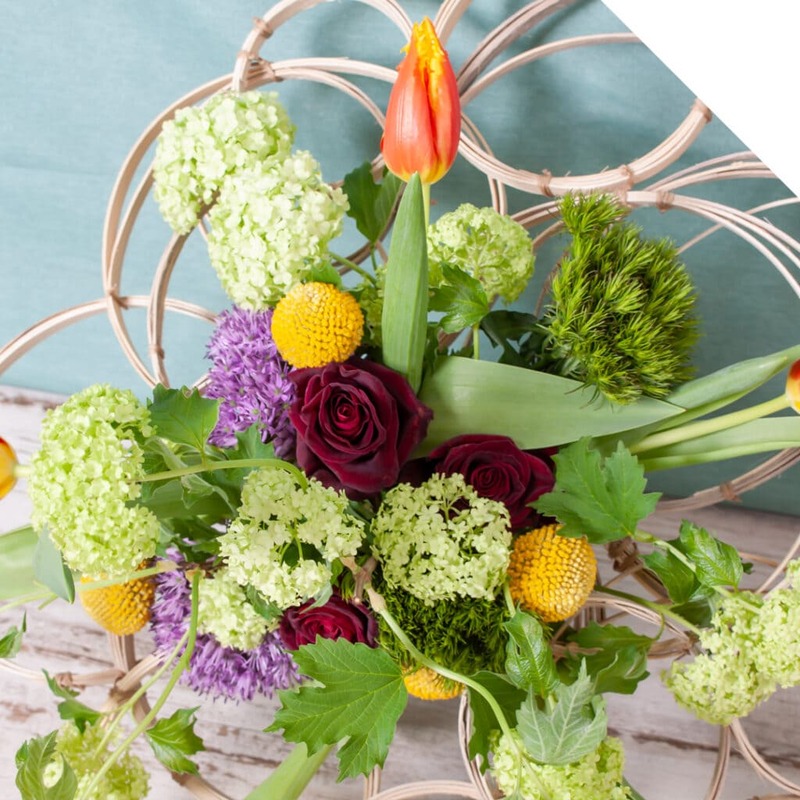 Amaranthus is considered to be the most cosmopolitan flower because of its exuberant shape, texture, and form that every designer wants to achieve in their designs. Hanging Amaranthus is typically used in waterfall and cascading designs. We have Green and Red Hanging Amaranthus available on our webshop year-round. 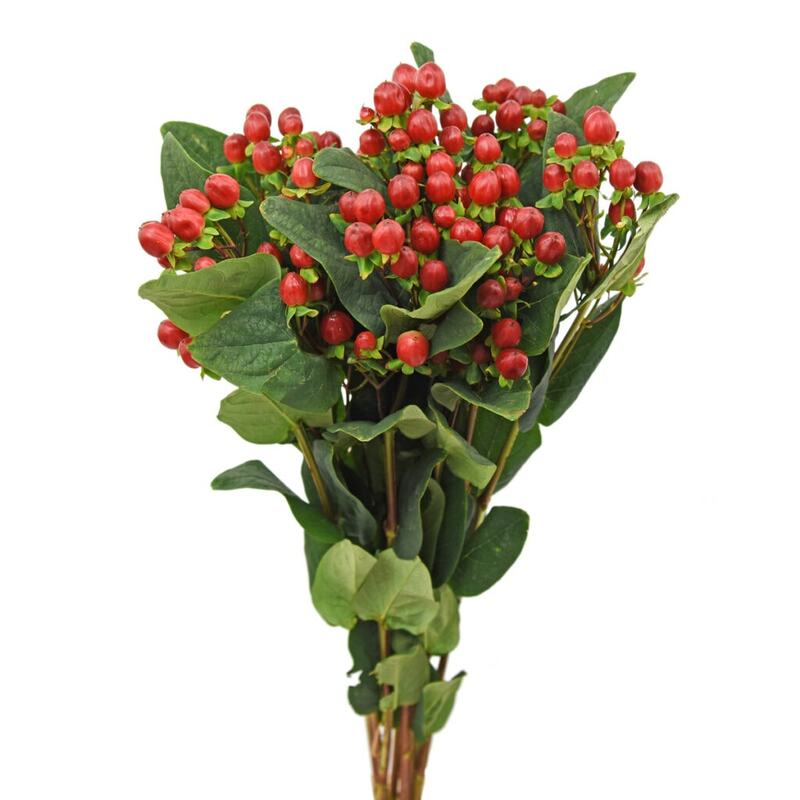 This beautiful Hypericum is the perfect filler for all your Valentine’s Day bouquets and arrangements. Fresh colors are popular during the wedding season and are beautiful in floral arrangements. Almost all colors are available year-round on our webshop; red, pink, burgundy, green, white and more. This bright leaf, which is known as the red tip, is regularly used as foliage. The Red Photinia leafs are generally oval in shape and measure 2¾ to 4 inches long. Photinia is limited so please send us your pre-order when needed for an event or upcoming holiday. The queen of all flowers, and by far the most popular cut flower, is the Rose. Roses have been praised for centuries for their beauty, with history that goes far back in time. We now offer, Freedom, Finally, Hearts, and Explorer – check out our webshop today! Neumann is the most famous and desired grower for LA and Oriental Lilies. They are known for their extreme beauty, quality and great cut stage. Lillies are commonly used for weddings and special events due to its exuberant size. It is a flower that always attracts attention to everything that it is used in. 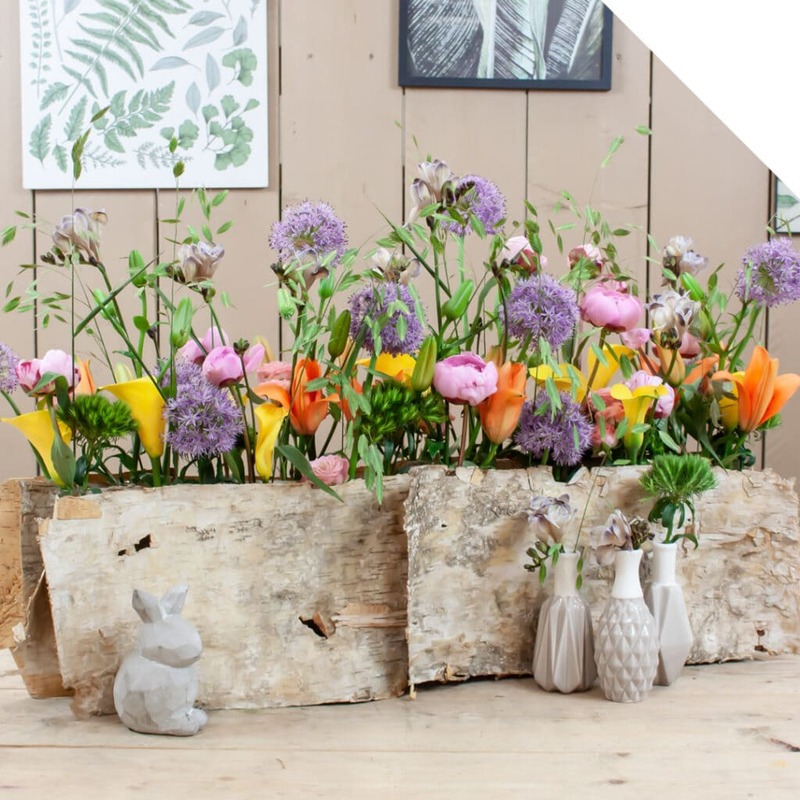 We have a wide range of varieties available in our webshop. Why Buy Our Red Flowers? Holex is recognized for quality, variety, and availability of all its products sourced worldwide. We have high quality standards and are known to carry many unique products and varieties. Visit our webshop to preorder the most beautiful and exotic red flowers of the season.